DIGIAIMS – Established in the year of 2017 and one of the Best Web development & digital marketing services company. 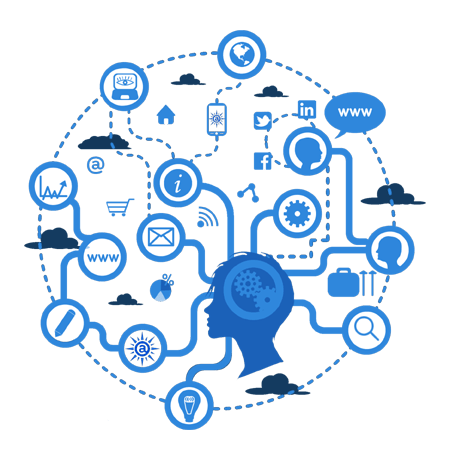 We are located at Hyderabad and we support many Small, Medium and large scale industries & Companies with our professional Internet marketing services starting from web-development to till Complete Digital Marketing Solutions. 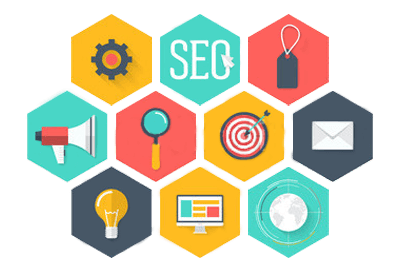 Our Services & Solutions which are provided to the clients are Unique and Best because we analyze the complete strategy for a website with a 360° approach to digital marketing solutions. 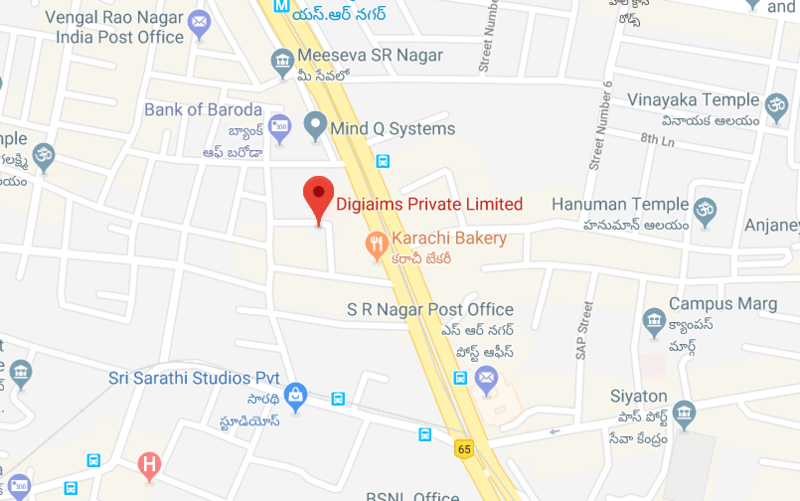 At Digiaims, our services include Web Development, Web Designing, Search Engine Optimization (SEO), Social Media Marketing (SMM), Search Engine Marketing (SEM), Pay-Per-Click Advertising, Content Marketing, Email Marketing and Conversion Rate Optimization.